#GIVINGTUESDAY is a movement of generosity sweeping the globe — and your community. But many pastors don’t know how to get involved in this global day of giving. It comes and goes, and you tell yourself that you’ll get involved next year. Now is your time to get started. 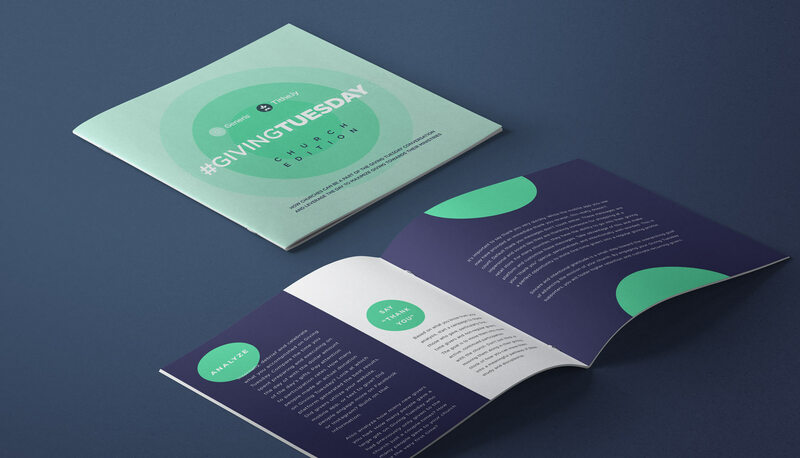 In partnership with Generis—a church and non-profit fundraising leader—we’re offering a free #GIVINGTUESDAY toolkit you can use to inspire your church to give. 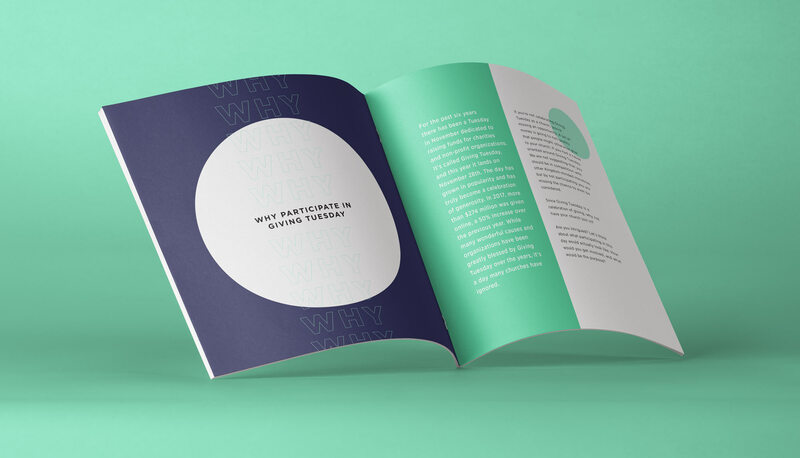 Get your free toolkit to inspire your church give.